The Quebec 01 Missile Alert Facility, north of Cheyenne, will be turned over to the State of Wyoming to be operated as a State Historic Site this summer thanks to the National Defense Authorization Act that was signed by President Donald Trump in December 2017 and the efforts of F. E. Warren Air Force Base. 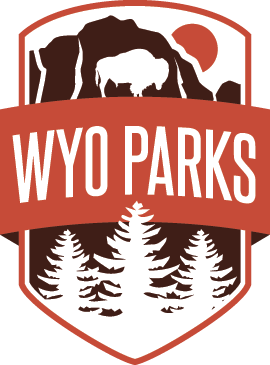 In preparation, Wyoming State Parks has developed several logo concepts and is seeking the public’s help in choosing the final logo design. Visitors and residents are encouraged to go on Facebook and vote for their favorite design. Voting will run April 1- May 1. In 1962, Quebec 01 was constructed as a Minuteman I Launch Control site. In 1986, it was converted to a Peacekeeper site. Quebec 01 Missile Alert Facility (MAF) was part of five flights of Peacekeeper Missile Alert Facilities in the 400th Missile Squadron, each controlling ten nuclear missiles, with each missile outfitted with ten nuclear warheads. F. E. Warren Air Force Base was the only base in the world that deployed Peacekeeper missiles, known as the most advanced and destructive Intercontinental Ballistic Missile System ever built by the United States. The Peacekeeper system was decommissioned in 2005 to meet Strategic Offensive Reductions Treaty (SORT) limits on operationally deployed warheads. The last Peacekeeper was removed from alert on September 19, 2005, and the 400th Missile Squadron was deactivated. 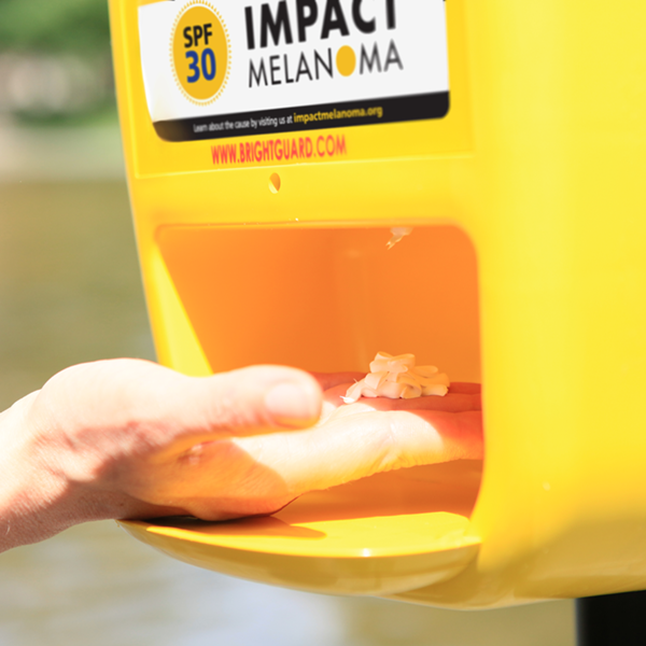 It is through the efforts of the Wyoming State Legislature and Gov. Matt Mead that the Quebec 01 State Historic Site is possible. Wyoming State Parks encourages the public to follow and watch for updates on construction, fees and hours, and even contribute to the exhibit with stories and memories. Progress will be updated at wyoparks.org and Facebook.